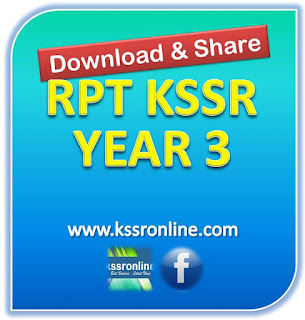 Please find the Rancangan Pengajaran Tahunan (RPT) KSSR Year 3 for BM, English, Matematik, Science and others at the RPT/Lesson Plan section or click the link below. To share your RPT and other materials, feel free to use the KSSR Easy Share. Your contribution is very much appreciated by teachers!